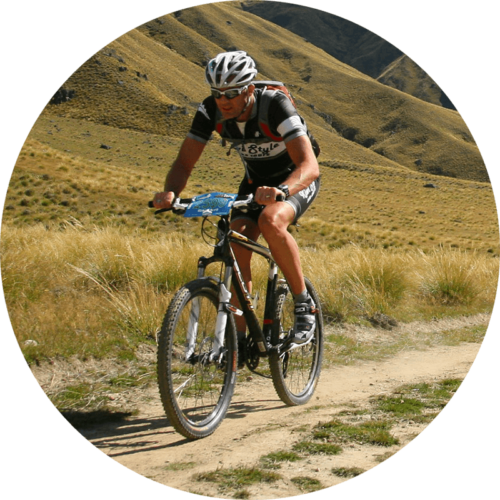 Combine our lifetime passion for riding and our amazing riding environment in Canterbury with premium mountain bike rental, mountain bike weekend accomodation packages and a service shop so you can maximise riding the mountain bike trails around the Port Hills in Christchurch and Canterbury. 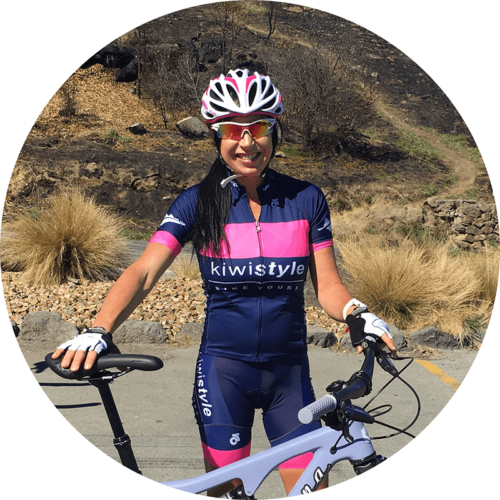 Our office is located at 150 Cashmere Road right on the doorstep of Port Hills MTB tracks and turnoff to the amazing Christchurch Adventure Park. Our bike service centre, VELO PASSION PROJECT has a full time expert mechanic and is open to the public covering all aspects of MTB and road bike servicing/repairs. We have a selection of fantastic trail bikes for all mountain use and a purpose built trailer designed to carry your bikes or ours to the start point of your choice in Christchurch, or greater Canterbury for groups. We can customise pick up and drop off hours by arrangement so if the time options on the booking pages don’t work for you just let us know. 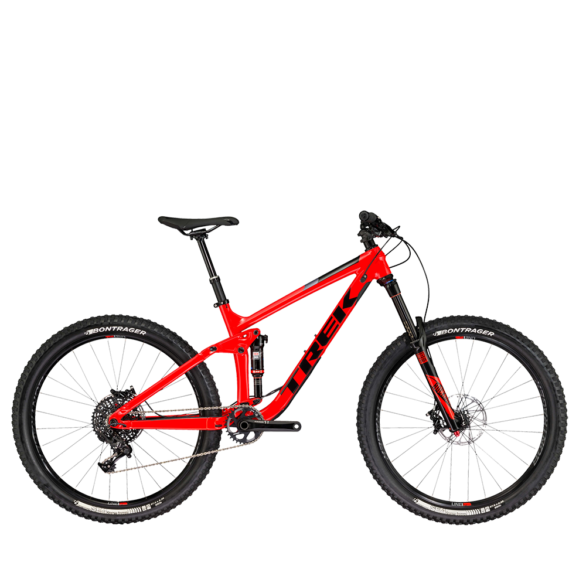 with 150mm-170mm of suspension travel. This equates to more rider comfort, stability and handling that delivers you an amazing ride experience. They are perfect for the trails and hills around Christchurch and Canterbury. 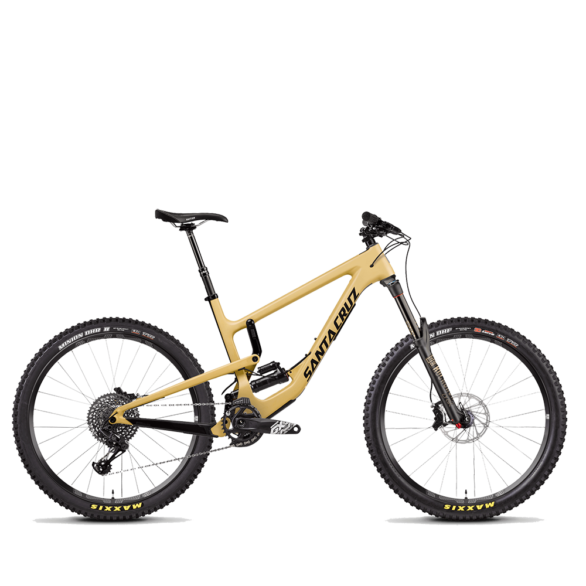 performance mountain bikes that will enhance your ride adventure. Book directly online and avoid delays on the day. Collect from the pick up location at the time arranged and go within a few short minutes. Just more time for you on the bike & trails.